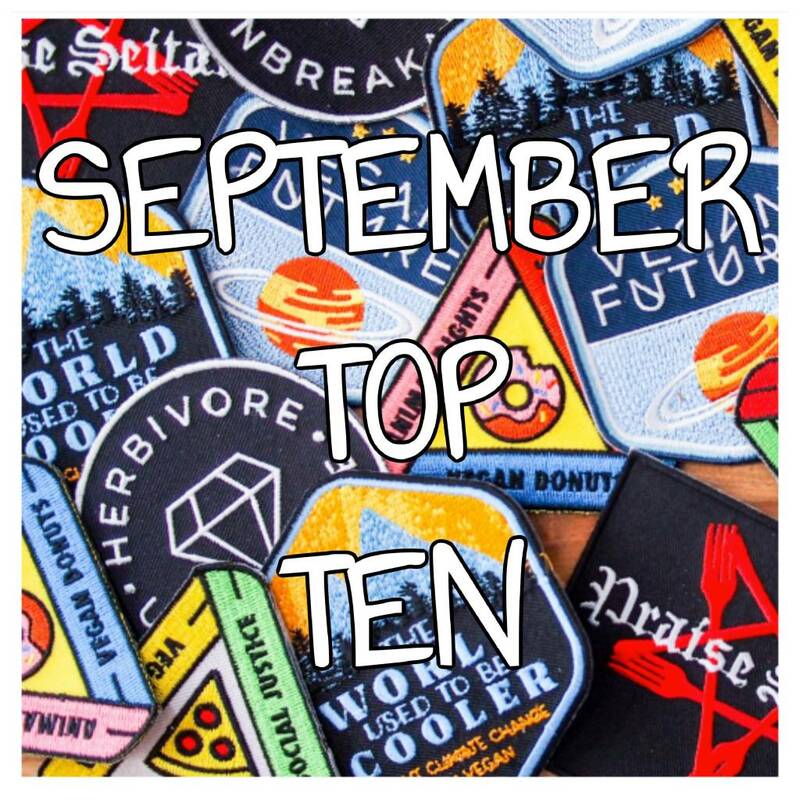 The 10 Most Popular Items in September!! Candy, patches, and Eating Like You Give A Damn. The Classics. You love our classics. Yay! You LOVE patches, our classic designs, and you love candy bars. Who can blame you? September is a month with a LOT of change (back to school! the weather!) so it makes perfect sense that you chose our Eat Like You Give A Damn design and Good Luck Elephant to keep things familiar. Here's what else you loved! Plus these goodies are back in stock! Our Upcoming Events! Come say Hi!